A question that I get asked a lot is what is the best time to play poker. More specifically the right time of the day and the best days of the week. 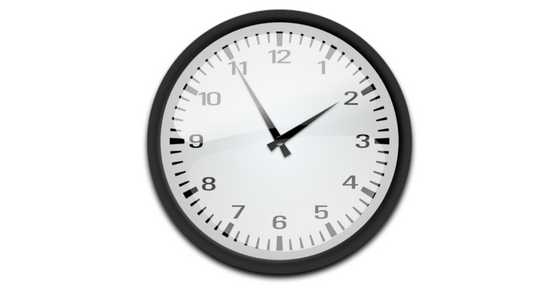 The best time to play poker is during primetime hours - 4pm to 12am PST. It is also better to play poker on the weekends and during holidays such as the Christmas season. 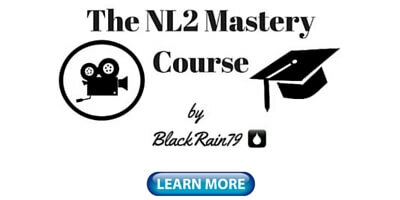 This is when you will find the most recreational players at the poker tables. In this article I am going to dig deeper into why these are the proven best times to play and how to get on the tables with the fish on them. First things first in order to determine what the best hours of the day to play are, all you really have to do is look at where the majority of poker players come from. It is just a simple fact that the more people who are online and playing poker, the better chance that you will have of finding the recreational players. These are the people who play the game for fun, also called the fish. They don't really care about improving, they lose their money at lightning speed and they bankroll the entire industry. 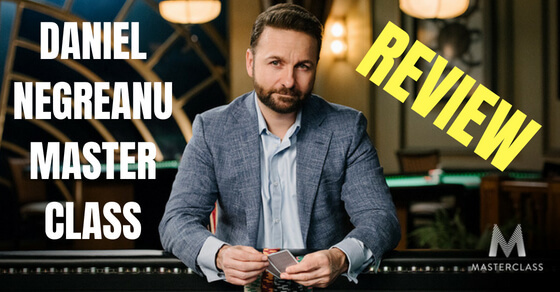 If you want to know how to spot the fish easier make sure to check out my article on the top 5 signs of bad poker players. While people like to debate about which country has the worst poker players the truth is that you have good players and bad players in every part of the world. So your best bet to find more of the bad ones is to simply log on when most people are playing. So where do most online poker players come from? Well, since most poker sites are private companies and don't release this kind of data, it can be difficult to know for sure. 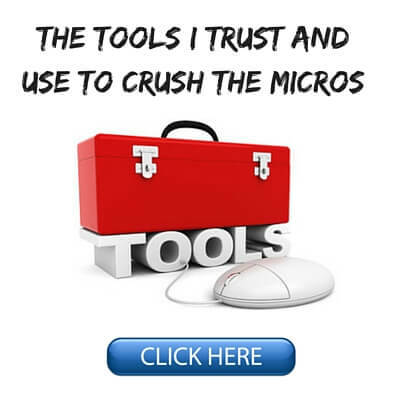 However, my website (the one that you are reading right now) receives a large amount of traffic from all over the world from people looking to improve their poker game at the micro stakes. 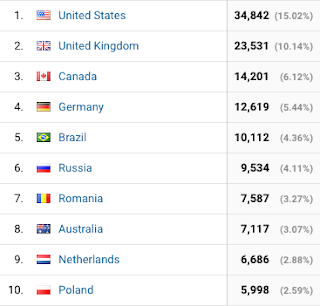 So by reviewing my Google Analytics data this gives a pretty good indication of where most online poker players come from. With the U.S., Canada and Brazil all in the top 5 this represents a significant chunk of poker players who all come from similar timezones. They also represent about 25% of my overall traffic. 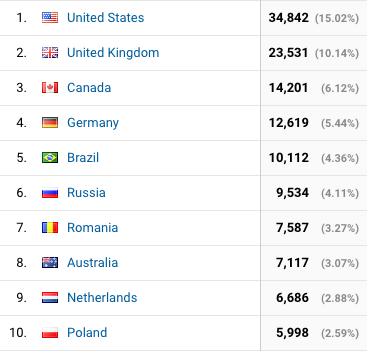 However, the U.K. and European countries actually make up a substantially bigger portion of my overall traffic and the online poker industry as a whole these days. In fact, if I had included the top 25 or top 50 traffic sources to this website you would see a lot more European timezone countries. So what is missing from this list? Well that's easy, Asia. There is only one country in the top 10 (Australia) that is in the Asian timezones. Since I live in Asia myself, I also know for a fact that online poker traffic is the absolute worst during the prime-time hours here. This is why I tend to play super early in the morning or very late at night. If you want to play online poker when there is the most traffic then I would suggest playing when it is late afternoon and evening in Europe. This is the best time to play. Prime-time hours in the North American timezones are not quite as good but they are decent overall. Avoid prime-time hours in Asia, it's the nut low time to play poker. My second tip on the best times to play poker is to play more on the weekends. And seriously, it isn't even close. The absolute worst thing you can do is sit down on a Monday or Tuesday and expect there to be tons of great action going on. The reason why is simple. People aren't in a gambling mood on these days of the week. They are back at work, they are in "get stuff done" mode. They aren't kicking back, having a few, and trying their hand at a little online poker. The weekends are a whole different story. I have literally made a career out of ditching my friends on many Friday and Saturday nights in order to chase the maniacs around. Often they will play deep into the night and the games can get very crazy. I would not be surprised if my win-rate is at least a full point or two higher when playing on a Saturday night compared to a Monday morning. So the key takeaway here is to try and play the most on the weekends if possible. This is when most people are off from work and playing online poker. This is also when they are more likely to be in a gambling mood and therefore the action tends to be a lot better in both cash games and tournaments. 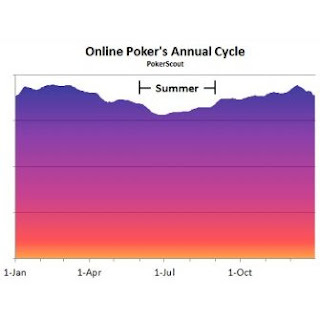 Online poker also has reasonably well defined seasonal trends in regards to how many people are playing. There are good times of the year to play poker and not as good. The best time of the year to play online poker in my experience is always during the holidays and the first couple months of the year. The data clearly supports this as well. As PocketFives reports there is a 20% drop in online poker traffic during the summer months compared to the winter months. And the reasons for this are pretty simple. Most people playing online poker come from North America or Europe. 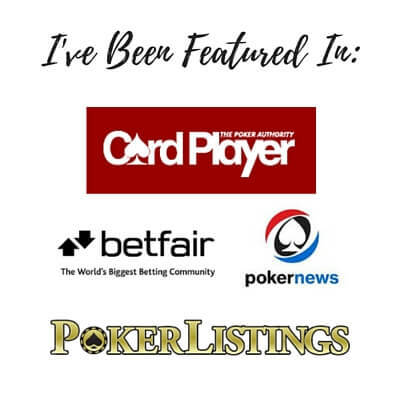 The weather is typically pretty bad during the winter months so people are more likely to log onto a poker site and get their gamble on. In the summer months though the weather is great in these countries. Being from Canada I know that you look forward to July, August and September in particular all year. The last thing most people want to do during these months is be cooped up indoors all day playing some card game. The other thing that I have noticed is that the action tends to get a lot better around the holidays as well, particularly Christmas and New Years. A lot of people have time off from work during these periods. They are also in spend money mode and they are in a festive mood and ready to gamble as well. The early months of the year are when gyms around the world do some of their best business of the year. And the same is true for online poker. The reason why is all the New Years resolutioners who have made their plans to start getting into shape or beating online poker. So if you want to enjoy the highest amount of traffic and game selection in online poker the first few months of the year are also a great time to play more. The best time to play poker is something that people have long debated. 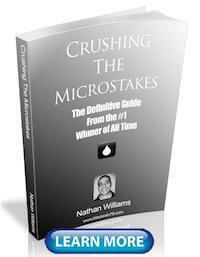 The truth though is that it will only have a marginal impact on your chances of success in poker. In fact, if you play at the micros (NL50 and below online) where there are almost always plenty of tables available, it really doesn't matter that much when you choose to play. There are always good games going on. 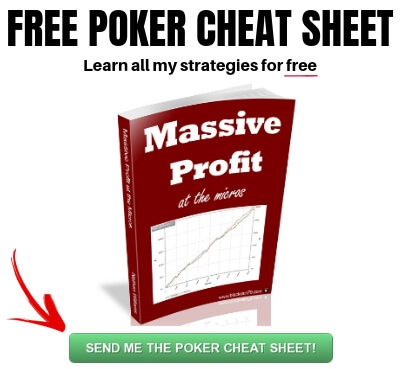 Things like having the right strategy and knowing how to control your emotions when the cards turn against you are actually far more important to your poker results. However, you can give yourself a small advantage by focusing more on playing poker at the right times. 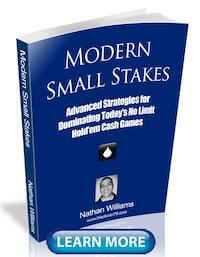 This is especially the case as you move up and play higher stakes where less games are running. 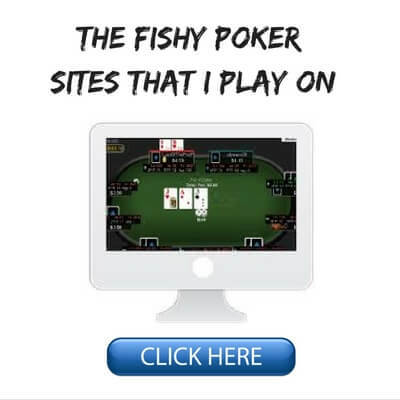 If you want to improve your chances of succeeding in poker even more, then you should also play at the right poker sites which have the most fish. Let me know in the comments below what you think is the best time to play poker. Recently, I run an analysis of my +200K hands and indeed on weekends I tend to fare much better If I include initial periods of playing losing poker or bad winning poker (positive red line, negative blue line on ca. 75K hands). I came back to poker in March after about 2-year hiatus having read up some stuff on this site and in +100K hands this year I seem to be playing almost equally profitably every day except Wednesdays (when I simply lose big time so far) and playing on European evenings doesn't bring me better results then playing during, say, early afternoons. Maybe 100K hands still isn't much of a sample but I tend to think that playing only 4-6 tables (6-max) is the answer. It simply allows me to table/seat select religiously and after just a few minutes I always have a Jesus seat on some massive whale. Obviously, there is much more crazy action on weekend evenings but sometimes I have impression there are much more aggressive sharks (and nits as well) hunting fish then actual fish. Does it really matter when you play if you play on 4-6 tables only and table-select heavily? I forgot to mention that those last +100K hands were mostly 5NL. The first 100K were somewhat equally divided between 2NL and 5NL. Very good point. It doesn't really matter too much when you choose to play at the lower stakes and especially with a lower table count like this. Unless you are playing on a really small site, there are almost always going to be enough good games running. I should have been more clear about that in the article. I have made a few edits now to reflect that. For what it's worth, I saw a graph of traffic statistics for one (small) network recently, and - on that site specifically - the lowest traffic is on Saturdays and Wednesdays. For many of the potential "fish", I think Saturday is also a "get things done" day (or a "sleep off the Friday night hangover" day!). It's only really Friday night and Sunday that are total fish-fests. (I think a lot of grinders take Mondays off after a big Sunday grind, so that's also relatively soft). Historically, I've done worst on Tuesday and Wednesday. for years I have called it "free money Friday" due to the much higher numbers of recreational players who act like they have fired up a session, drink in hand . . . Thanks Mike. Great idea, I will probably do something on that in the future.